" Harry Kvist in a magnificent comeback "
This is one of those books that don't make me think of how much research the author has done to describe the 1930s well. No- it feels like it was actually written back then. No out of place phrases, vivid descriptions of the setting and character traits. 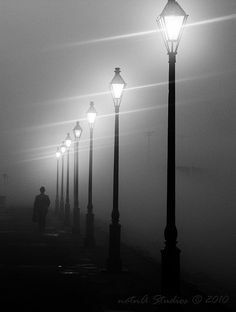 In some moments I even felt I could smell the streets and its inhabitants. 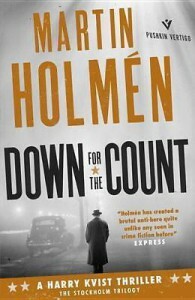 Martin Holmén and his translator Henning Koch have done a great job. They say every cynic was once a disappointed idealist. Harry Kvist is the type of character who'll make you question your morals. Inevitably reminds me of Bret Easton Ellis' characters. Every time I tried to dissect him, I was challenged by his being unpredictable. Would I ask him for a boxing advice- Of course! Would I think of starting a fight with him- Hell no! You never know what's in his head and that makes him intimidating, even scary. The only thing you know for sure- he'll keep his word. All all cost. Because as he himself says : you can't get away from a promise, " it's always honor and glory all the bloody way, but when you think about it, those are the only things the poor have". A man of his word, even of he's the only one who believes in it. This was my first encounter with the author and his magnificent character, and I can't wait to see more them!